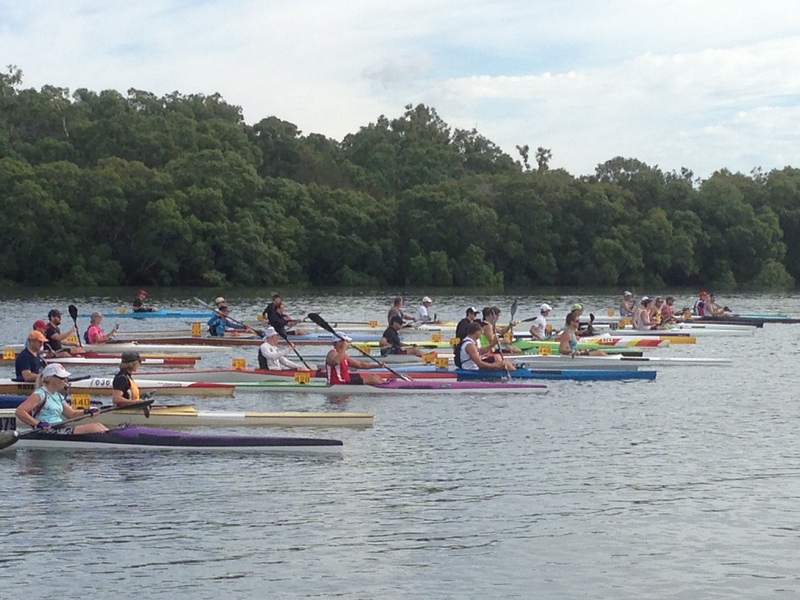 A great start to the Chris Hurley Paddlers Cup Series, with 3 races down & only 4 to go! The next in line is the ‘Wetland Wander,’ set to be held by Sandgate Canoe Club this weekend 17th May 2015. Click HERE to check out the Chris Hurley Paddlers Cup results so far.